Product prices and availability are accurate as of 2019-04-16 08:43:34 EDT and are subject to change. Any price and availability information displayed on http://www.amazon.com/ at the time of purchase will apply to the purchase of this product. 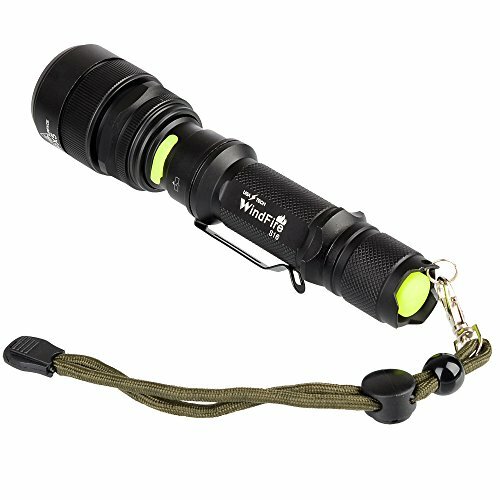 Function: Rechargeable Super bright 18650 WindFire S16 Zoomable Cree T6 LED Headlamp Flashlight. - It is the top-level equipment for bike that fancier must buy it. - Output bright can come to max powered by 1 x 18650 battery. - Support waterproof function, but please do not directly put it into water for diving. With AC/DC charger hole for directly charging the flashlight battery. - One button for 5 modes' operation. 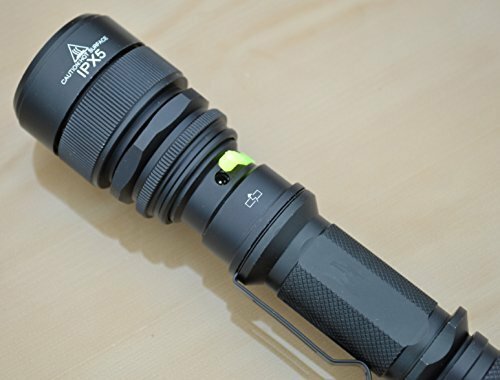 - Type: Cree XM-L2 T6 . 5 Modes design: Low / Middle / Strong / Strobe / SOS. Powered by: 1x18650 Battery ( included). Note:The flashlight itself is with rechargeable function and can be directly recharge the 18650 battery by AC charger, car charger etc..(18650 battery needs to be inserted into the flashlight). 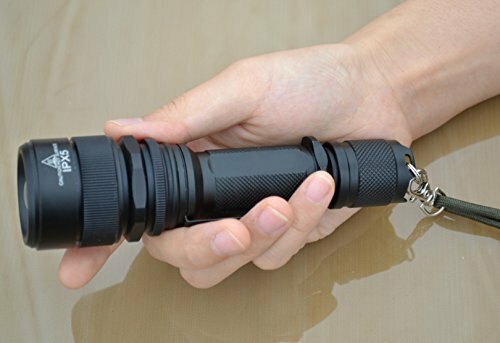 1 x WindFire S16 Zoomable CREE XM-L2 T6 LED Waterproof 5 Modes Rechargeable Headlight Head lamp Flashlight Torch.